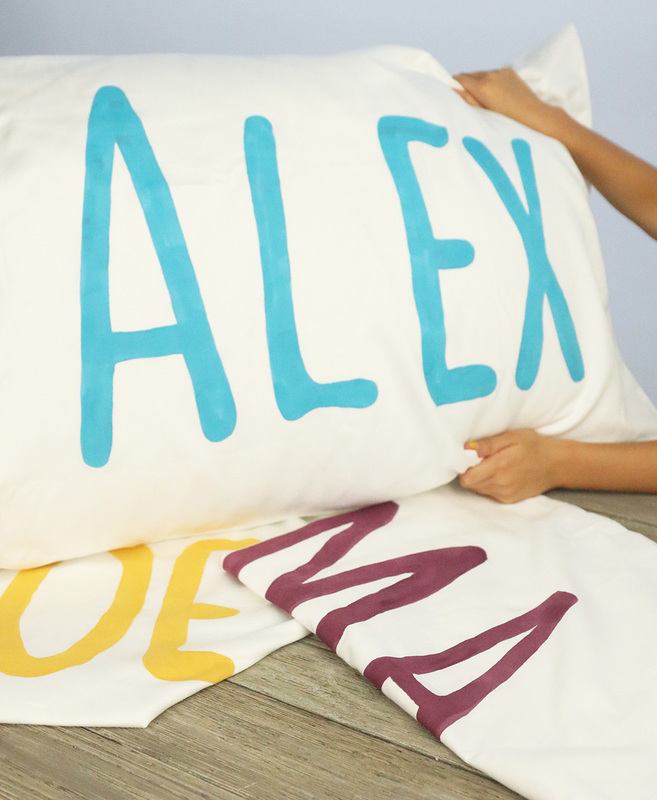 The day before the party, create personalized pillowcases for all of the kids invited. You’ll need fabric paint, brushes, pillowcases and a flat board. Place the board under the pillowcase so paint won't go through the other side of the pillow. 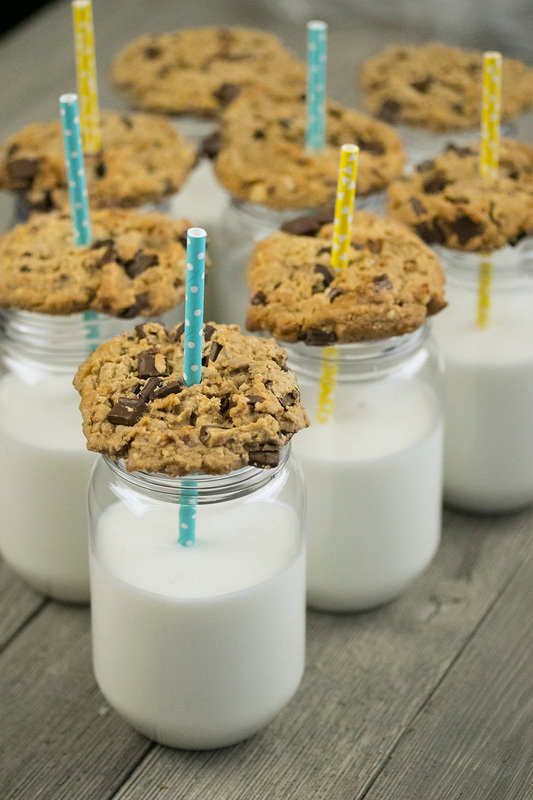 The day of the party, use items you have around the house to create a magical fort. You’ll also need poster board, holiday lights, ribbon, hook screws and tulle. Cut the board into circle. Tie ribbon on four sides and pull tulle over ribbon to drape over circle. And, don't forget the lights! 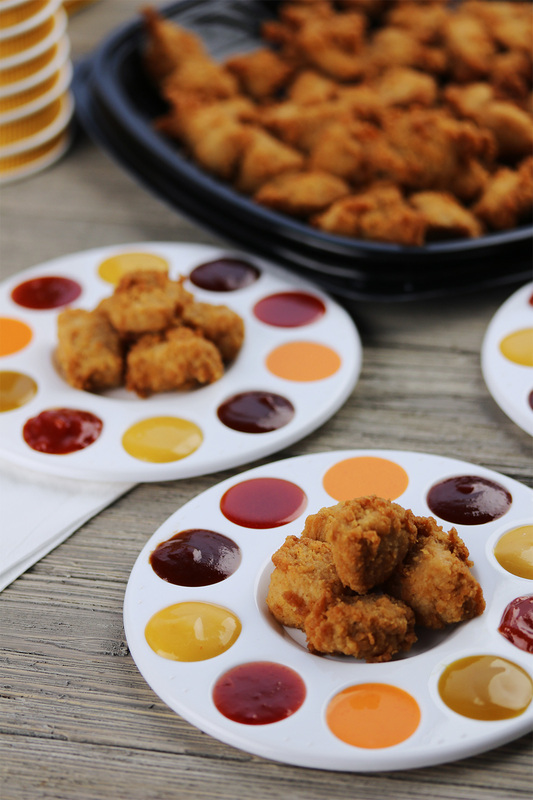 For a savory snack, get some plastic paint palettes and fill them with a medley of sauces from Chick-fil-A. Put some Chick-fil-A Nuggets in the middle of the palette, and your kids will become poultry Picassos! 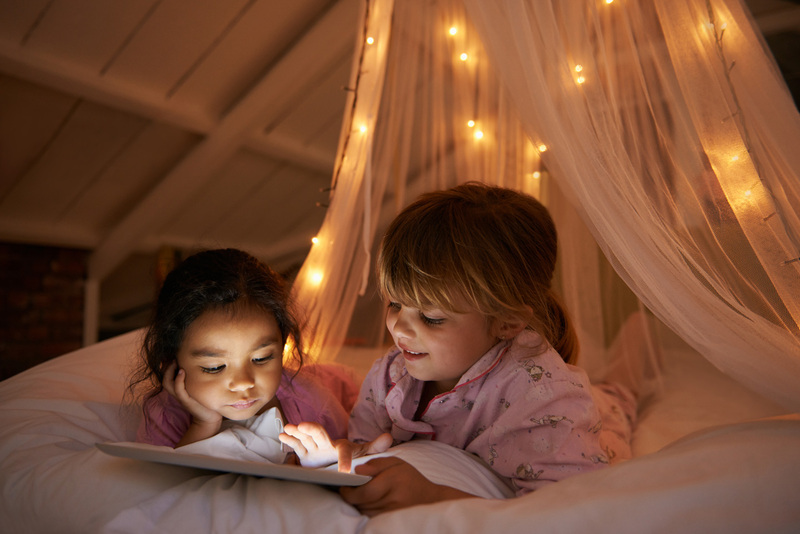 With all this fun, hope you get some sleep!